In the last couple of posts I’ve discussed what prototypes are, how early- and later stage prototypes can be used as you refine your idea, and the kinds of prototypes you can create at each stage. 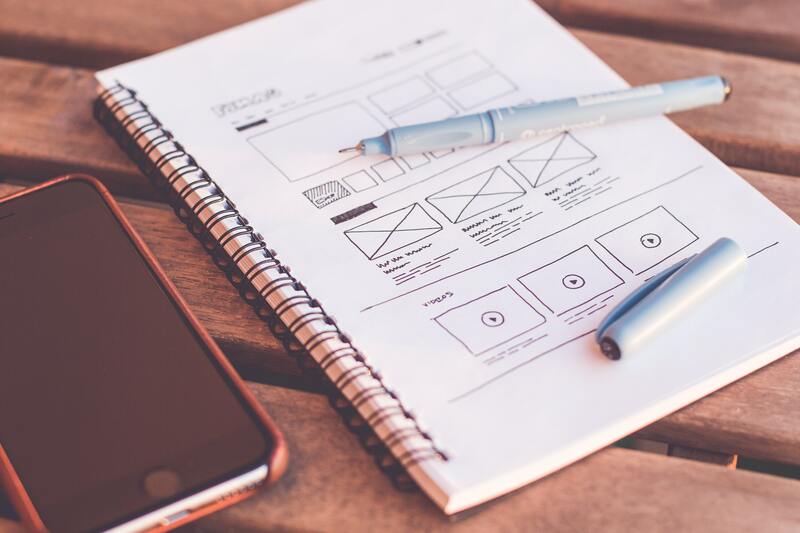 While early-stage prototypes don’t necessarily need any special tools beyond a pencil and piece of paper, there are a number of free options that you can choose from to create more formal early- and later stage prototypes. The key is to keep it simple, especially in the early stages when you want to get something rough in front of customers as quickly as possible to confirm that your idea resonates with them. Following is a list of tools you can use to help generate prototypes for free. Don’t worry, these are easy to use solutions that you can learn in a few minutes. Marvel – marvelapp.com – this tool allows you to create free prototypes in an easy to use environment.The free version allows you to create 2 projects with 1 user. Paid plans allow you to go beyond that and start at $12/month. The paid plans also allow you to use the Marvel platform to gather user feedback directly within the tool. The site also has some great help on creating your first prototype. Adobe XD – adobe.com – this tool is easy to use, but has the ability to be quite powerful. The starter plan is free and limited to one prototype project. Paid plans start at $9.99/month. During setup you are asked for your level of expertise. Choosing novice provides you with an application layout that is the easiest to use and understand, including helpful tips to get you started. Axure RP – axure.com – Axure is an easy to use tool that provides a 30 day free trial. Once the trial has expired, a license costs $49. The 30 day free trial may be enough to get what you need if you only need it for a limited time. Students can obtain a free license. Initial training can be found in the software under HelpàGetting Started Tour. The Axure site’s support page also has a number of videos to help you get started. I know it can seem daunting to get started (I’ve sat in front of a blank piece of paper many times!). Just start and see what happens. Perfection is the enemy of progress. Nothing is set in stone and you can always refine your idea. And best of all, you’ve spent no money to get the one thing that is priceless: customer feedback!